Regular expression is the most important part in form validations and it is widely used for search, replace and web crawling systems. If you want to write a selector engine (used to find elements in a DOM), it should be possible with Regular Expressions. 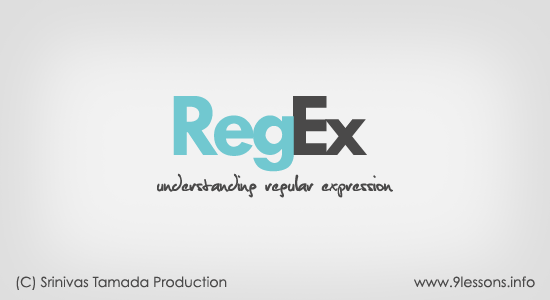 In this post we explained few tips that how to understand and write the Regular Expression in simple way. Will discuss about basic regular expression in three stages. Put together all in one URL validation. Amazing, finally a good explanation, very thanks. pass too. So something is wrong. it nice and simple ..
Nice post. It was very helpful ! Very good article, really helpful. Thanks a ton. very useful... and well explained..
Possible Errors are: multiple wwwwww will be accepted. Awesome bro. Helpful article for newbies. Very nice! You help us more!! 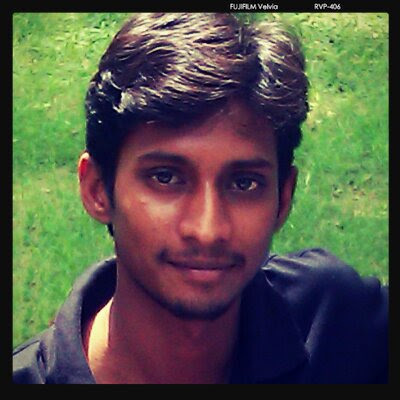 I am looking for what is the use of Required.Js and how to use in our web apps. Simple and useful....thanks fir sharing! It's Help me a lot. you don't know how much you made my coding life easier, thanks a million!! Thank you for this wonderful article published in this page. This is very nice. I really liked it. Thank you it is very useful.And explanation also Superb. Simple, precise and straight to the point. Thank you for this.